People ask me all the time about my favorite gadgets and I rarely have any answers. I’ve been playing with stuff since 2004 and I’m pretty gadget-ed out. 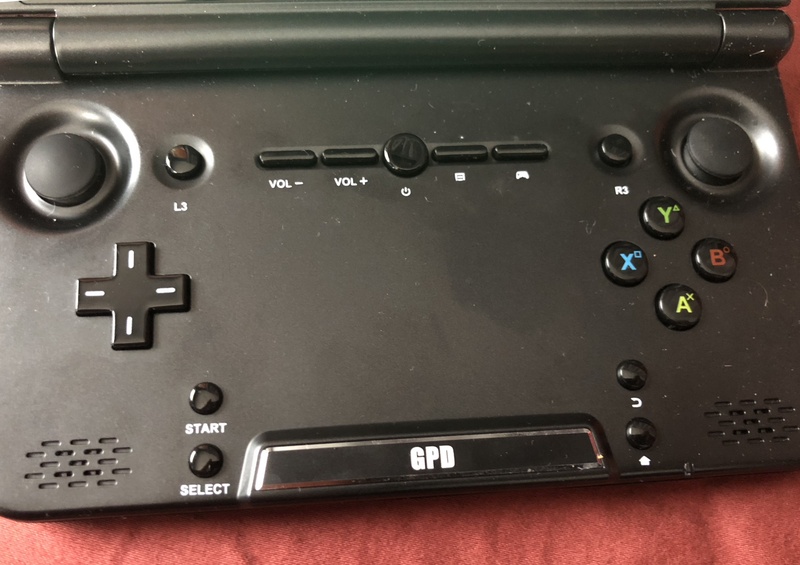 But this year I’ve finally found something that I really enjoy: the GPD XD, an Android-based gaming handheld that lets you play multiple emulators including an endless array of homebrew and classic ROMS. To be clear, the GDP isn’t exactly well documented. The device includes a bit of on board documentation – basically a few graphics files that describe how to add and upload ROMS and emulators. There are also a number of online resources including Reddit threads talking about this thing’s emulation prowess. The original model appeared two years ago and they are now selling an updated 2018 version with a better processor and more memory. So whatever your feelings regarding ROMs, emulators, and tiny PCs, I’m happy to report that I’ve finally been pleased with a clever and fun bit of portable technology.